Anna Madsen, The Theology of the Cross in Historical Perspective (Eugene: Pickwick Publications, 2007. ix + 269 pages. ISBN: 978-1-59752-835-1. Review copy courtesy of Wipf and Stock. It is encouraging to see a growing stream of books dedicated to engaging with the work of Jürgen Moltmann. I have just finished reading Anna Madsen’s ambitious study The Theology of the Cross in Historical Perspective (Eugene: Pickwick Publications, 2007), part of the young ‘Distinguished Dissertations in Christian Theology’ series that Wipf and Stock are co-sponsoring with the journal Word and World: Theology for Christian Ministry and with the Christian Theological Research Fellowship (CTRF). In this book, this Assistant Professor of Religion at Augustana College in South Dakota (USA) traces the currents of a theology of the cross in St Paul, Luther, von Loewenich, Kitamori and Moltmann, before turning our gaze towards Feminist and Liberationist evaluations and applications of a theologia crucis. 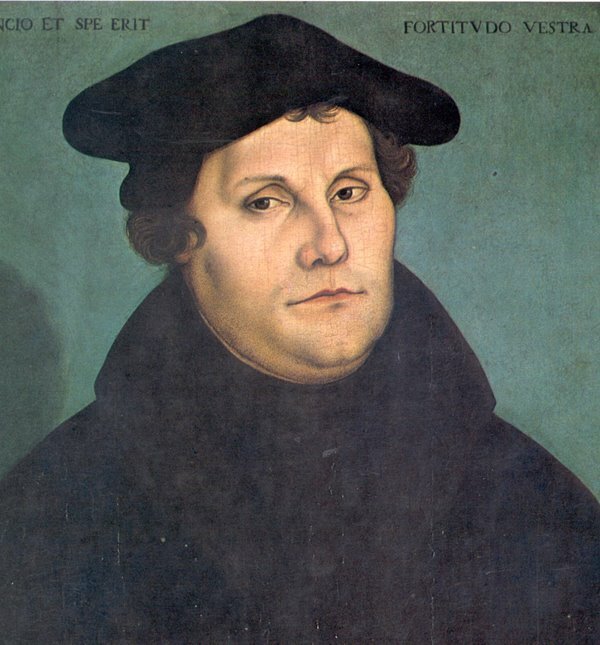 On Luther, the author reminds us that we miss the whole catalyst for the German monks’ revolutionary theological advance when we divorce his theologia crucis from the context of the Church’s appeal for alms in the form of indulgences. The issue, she claims, is that God can not be ‘bought off’. She explores the twentieth century’s witnessing of a variety of theologies of the cross, some of which, ironically, actually call for the cross itself to be discarded on the grounds that it symbolises (and glorifies) not hope but only violence. The tired divine child-abuse paradigms are briefly discussed. Conversely, Madsen observes that there remain those who insist that in the face of unparalleled and devastating poverty, destruction, abuse, exploitation and suffering, the cross provides the only interpretive tool which theology can offer. Specifically, the cross becomes the symbol to announce God’s full identification with the sufferers and God’s condemnation of the privileged. An adequate critique of this liberationist reading is not forthcoming in this volume. The section on Moltmann (pp. 181-207) serves as a particularly helpful introduction to Moltmann’s theology as a whole, especially for those unfamiliar with the work of this creative and Reformed theologian. That it is explored in the context of a theological tradition from Paul through Luther et al makes it all the more helpful, for, as Madsen notes, no matter how much Moltmann’s theology of the cross consciously attends to life post-Auschwitz and more consciously extends justification as that which leads to justice-seeking, it remains fundamentally dependent upon Luther’s. Madsen’s study argues that while there is no uniform theology of the cross, ‘Paul’s approach provides the soundest and most comprehensive’ vista, not least because his is a theology most elucidated not in isolation from but rather vis-à-vis the resurrection. Paul’s theology of the cross is, therefore, (while its various tones and emphases were always determined by its context) that which always concerns the removal of boundaries – both horizontal and vertical. Still, Madsen concludes, the theology of the cross remains that which announces that ‘God is found in death … in the death of sin, of suffering, of uncertainty’, and is marked by service, and is that which assures the people of God that God is present. It is therefore a theology of grace, of freedom and trust. Moreover, without a theology of the cross, she insists, it is unclear what the Church is called to be and to preach. I warmly commend Madsen’s study as an accessible contribution to a topic at the heart of Christian good news, and as a valuable introduction to work by von Loewenich and Forde (On Being a Theologian of the Cross remains, to my mind, one of the best introductions to Luther’s theology available, alongside Randall Zachman’s The Assurance of Faith, with which, oddly, Madsen fails to engage), Moltmann and Sölle, Sobrino and Gutierrez. It is a clearly-written and pastorally-aware study … and it’s got a beautiful cover! Back to Moltmann studies: Alongside Madsen’s study, I also have on my desk another book that engages with Moltmann’s thought: Tim Chester’s, Mission and the Coming of God: Eschatology, the Trinity and Mission in the Theology of Jürgen Moltmann (Milton Keynes: Paternoster, 2006). I’m hoping to read and post a review of it sometime soon(ish). Also, Ashgate recently announced that 2009 will witness the arrival of Timothy Harvie’s book, Jürgen Moltmann’s Ethics of Hope: Eschatological Possibilities for Moral Action (Aldershot: Ashgate, 2009). Paternoster too are planning to publish Nik Ansell’s insightful study, The Annihilation of Hell: Universal Salvation and the Redemption of Time in the Eschatology of Jürgen Moltmann. Again, it’s encouraging to see these studies appearing. 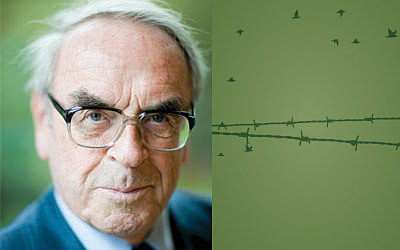 Moltmann’s work deserves the attention, and critical evaluation. Thanks for the review. It’s good to see our books being discussed. By the way, there are several places in the blog post where you refer to Madsen as Marsden.